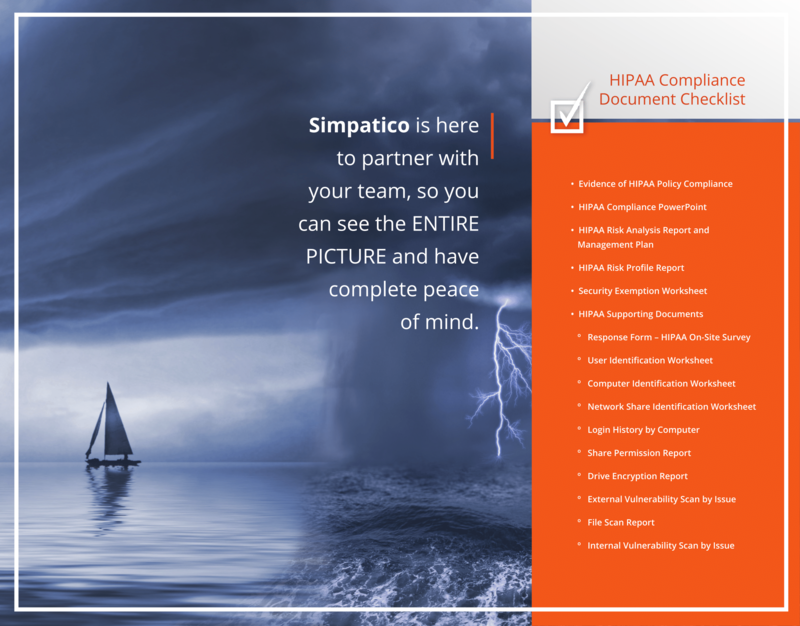 With Simpatico Systems’s comprehensive PCI assessment and compliance tools, the real value is in the convenient and effective documents that are generated based on your organization’s specific situation. 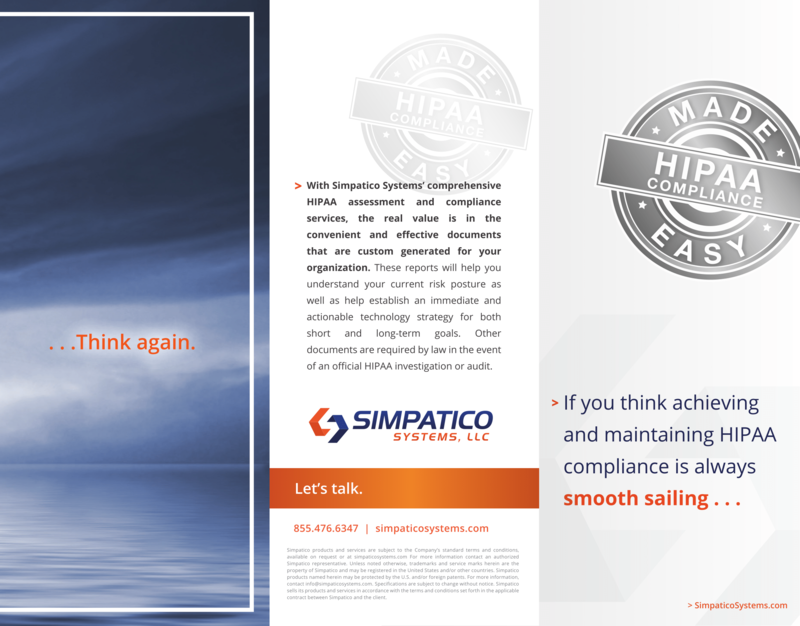 These reports will help you establish an immediate technology strategy for both short- and long-term goals of meeting PCI compliance standards. Other documents are required in the event of an official PCI investigation or audit.